Valentine’s Day gifts are annoying, and I put off even thinking about them until, like, the 13th. Which leads to me running to Walgreens and picking up some Snickers bars and being the worst wife. 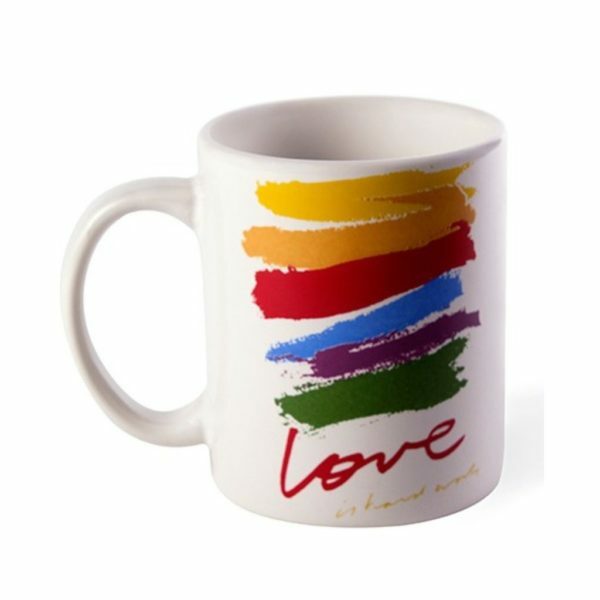 This year, I plan on getting this mug from the LACMA store. It’s based on Corita Kent’s 1985 painting, “Love Is Hard Work,” which I think is pretty perfect because love IS hard work. I only want to wear flowy, floral dresses from now until the end of time. If you’re a tea lover (and a tea snob), you will love Kusmi tea. 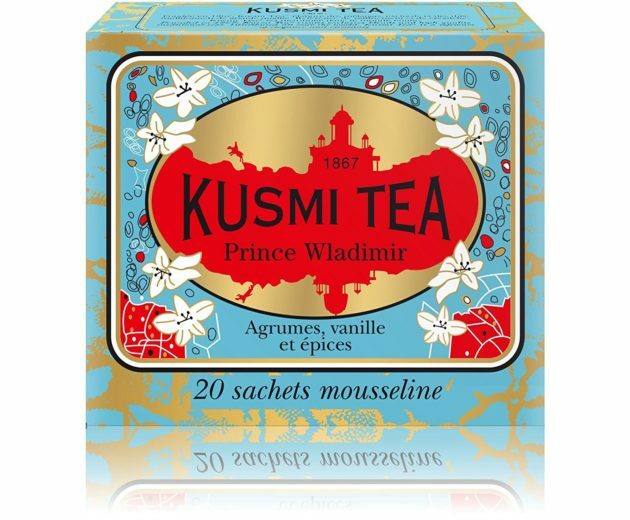 “Prince Vladimir” is my fave — it’s a Russian black tea that’s flavored with citrus and vanilla. I gave it to my Russian parents for Hanukkah one year, and they loved it. So. I have a special talent for breaking wine glasses, so I’ve been looking for some pretty new ones to add to my collection. 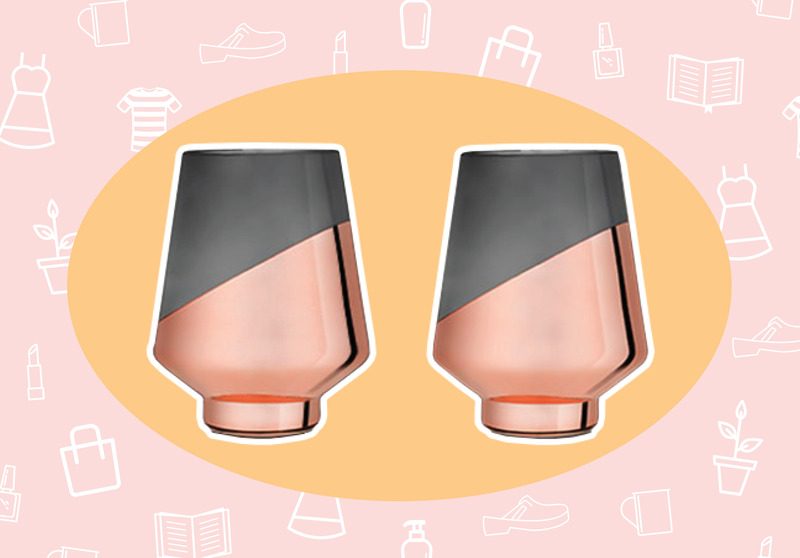 But it can be so hard to find fancy, non-boring wine glasses that don’t come with a giant price tag. 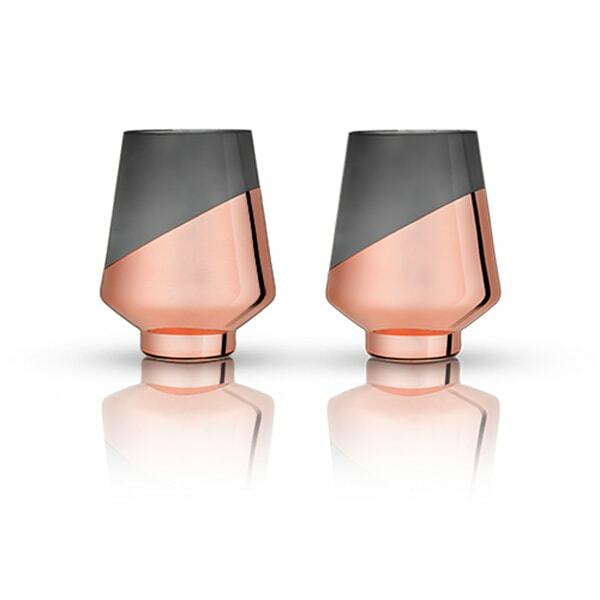 But lo and behold: these gorgeous copper and crystal wine glasses from Apollo Box that look expensive but are actually super reasonable. Now all I need is a cheese plate, a bottle of vino and a bingeable Netflix series. I’ve never really tried a “shower foam” before, only shower gels or oils. 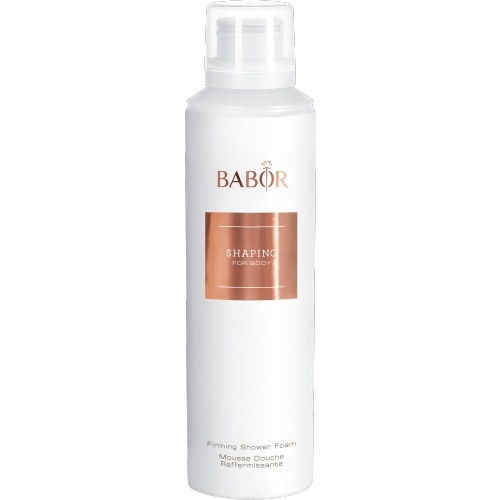 I loved this formula because it was super sudsy and worked up a great lather. So much so that I actually used it to shave my legs with, too. It worked so well as a dual shower cleanser and shave cream, and left my skin supple soft. I tried this on in the store the other week and almost bought it, but they didn’t have it in my size. I’m still thinking about it, so clearly I should just go for it and buy it online.